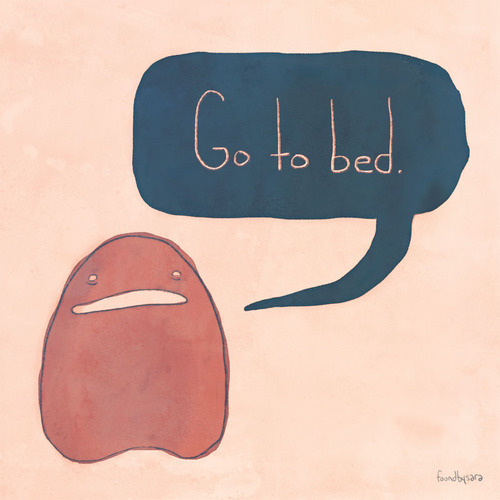 My body is screaming to me that its time to give up the day and call it a night. I have another headache.. its not too bad though. However, I always worry that the smallest headache will turn massive and put me in the ER. But I already took some meds and hopefully soon I will be dreaming. Its been a mentally long day. We have had the issues with Zane going on that took up A LOT of my time.. I watched the Jodi Arias trial today... all day.. I made 2 lasagnas and cleaned house.. Not to mention working on homework and trying to go through a lot of mail to get to our stack of bills. As I said.. It was a looooooooooooooong day. Ohhh Jodi Arias took her sweet time today and now we are up to minutes before she killed him. She said that the knife was already in the bathroom.. and you know what? I have a knife in my bathroom. So I can believe that. Its been under the sink for months and I am just too lazy to take it back to the kitchen! (: But tomorrow she will be to the point where she killed him. It should be interesting and you can bet that I will be watching it. Jackson had a great day at school.. thank God and did his homework with no problems. Now we just have to make it to Thursday and we are home free.. for this week at least! Talk to you guys tomorrow.